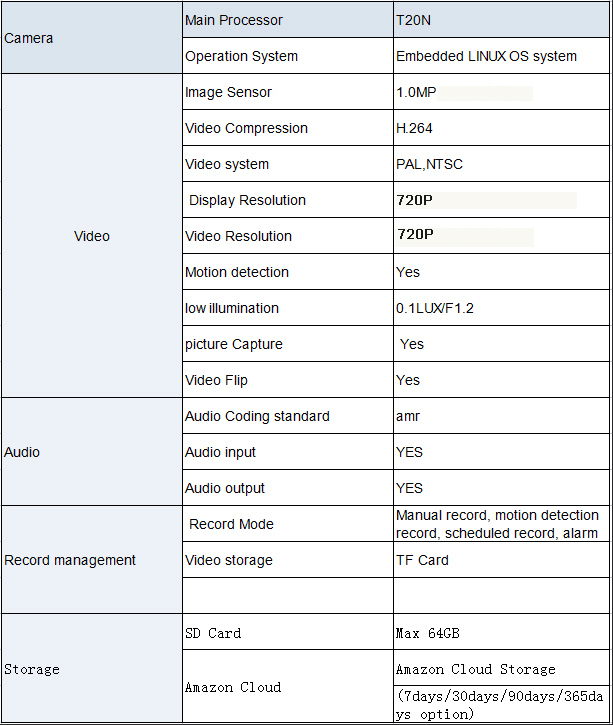 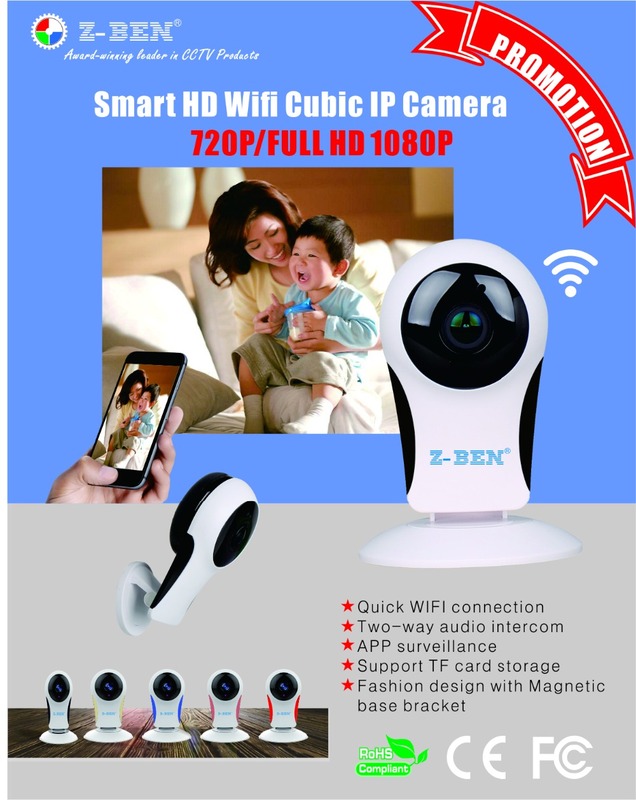 * 720P cloud IP camera,wifi home cloud camera,be with your family anytime anywhere. 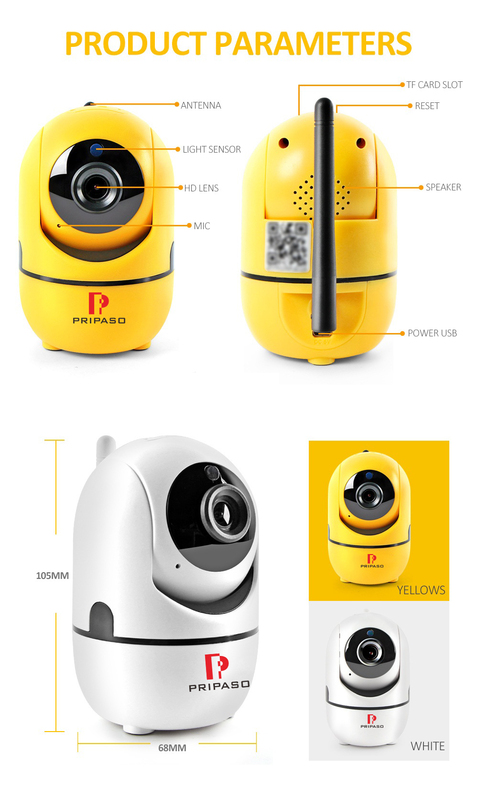 * Mini cloud storage IP camera,data more secure. 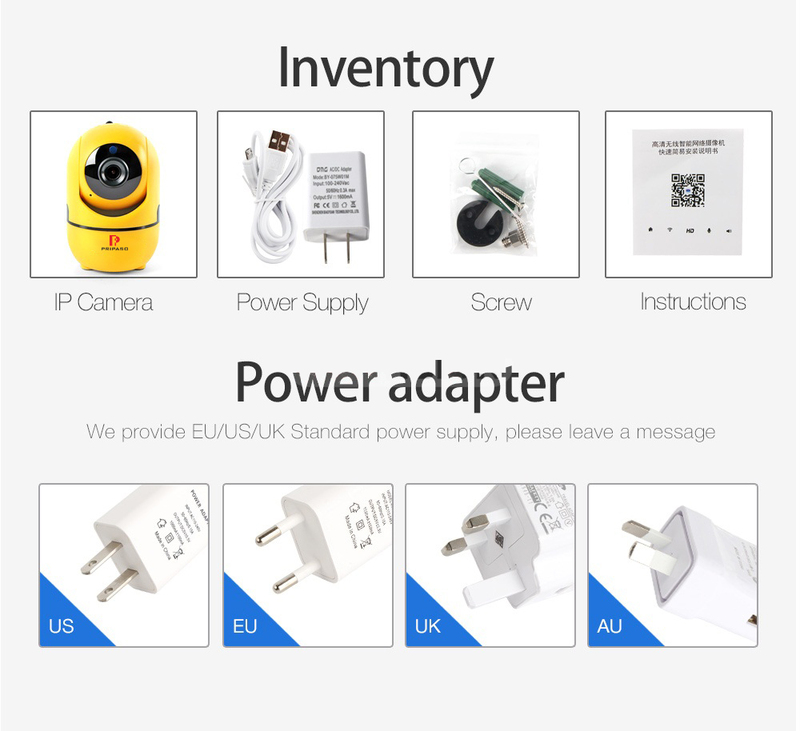 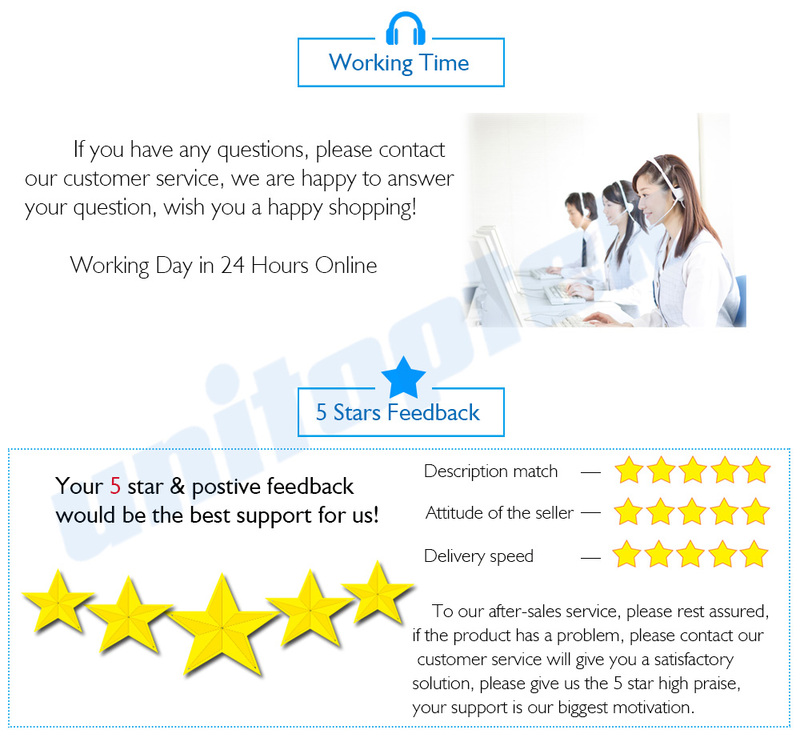 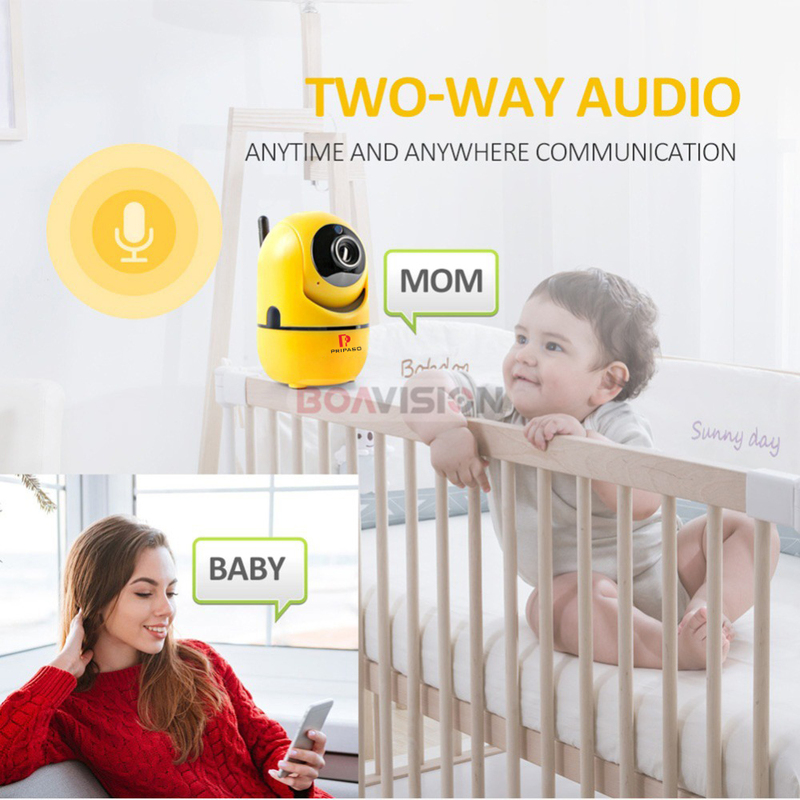 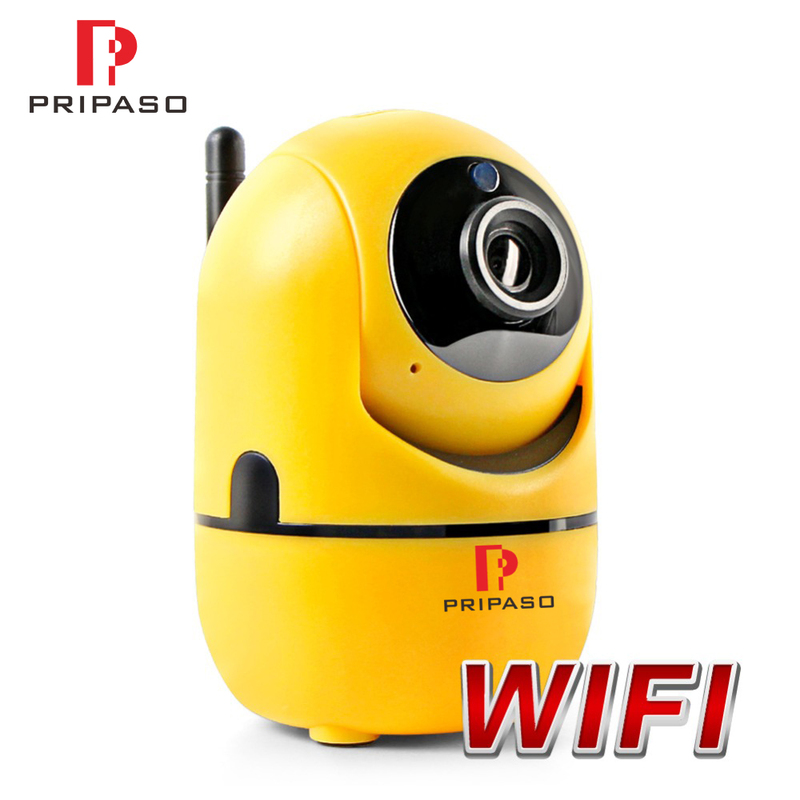 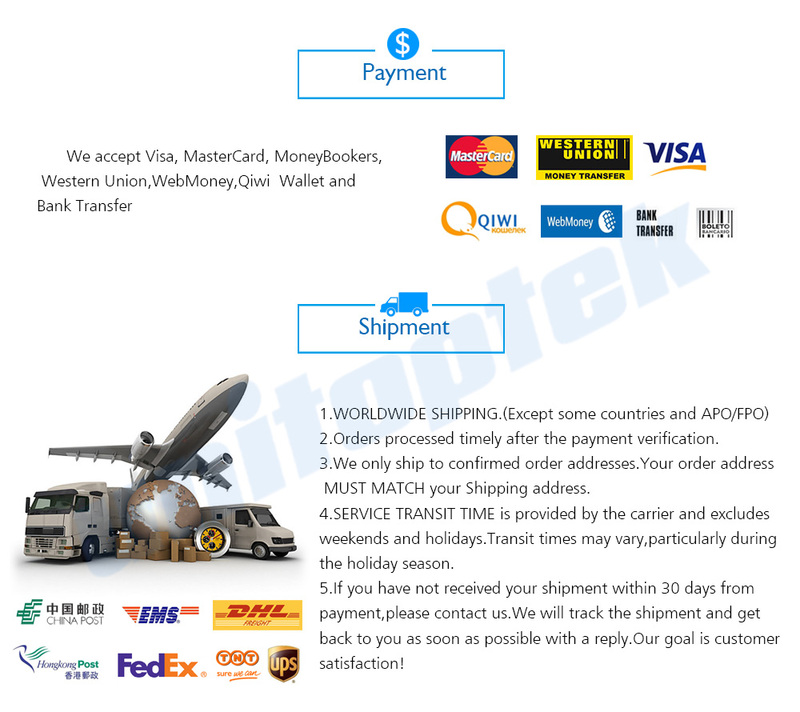 * Auto tracking wifi camera ,without move the camera video will cruise automatically. 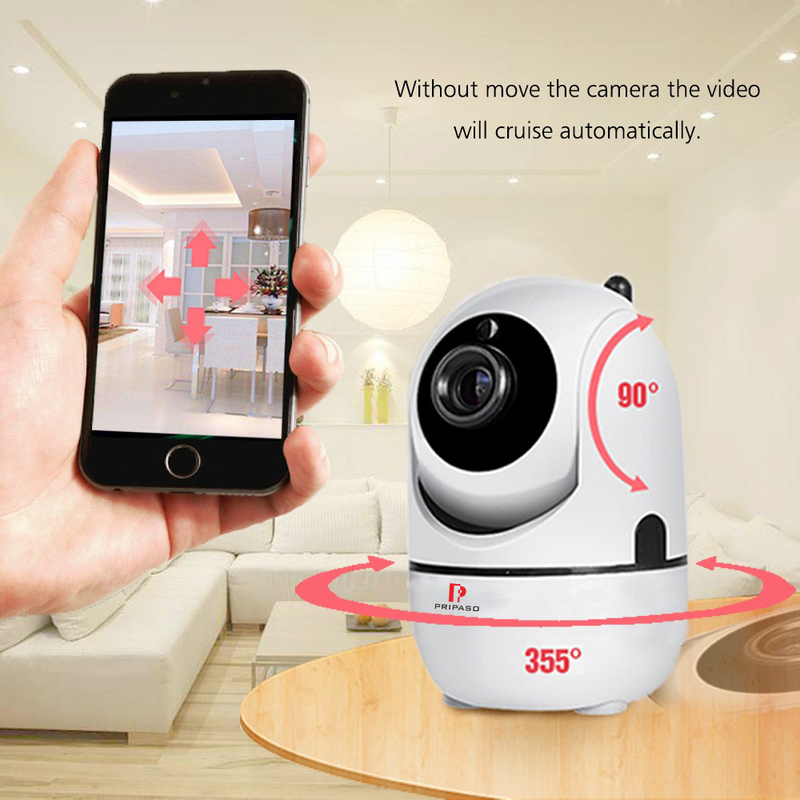 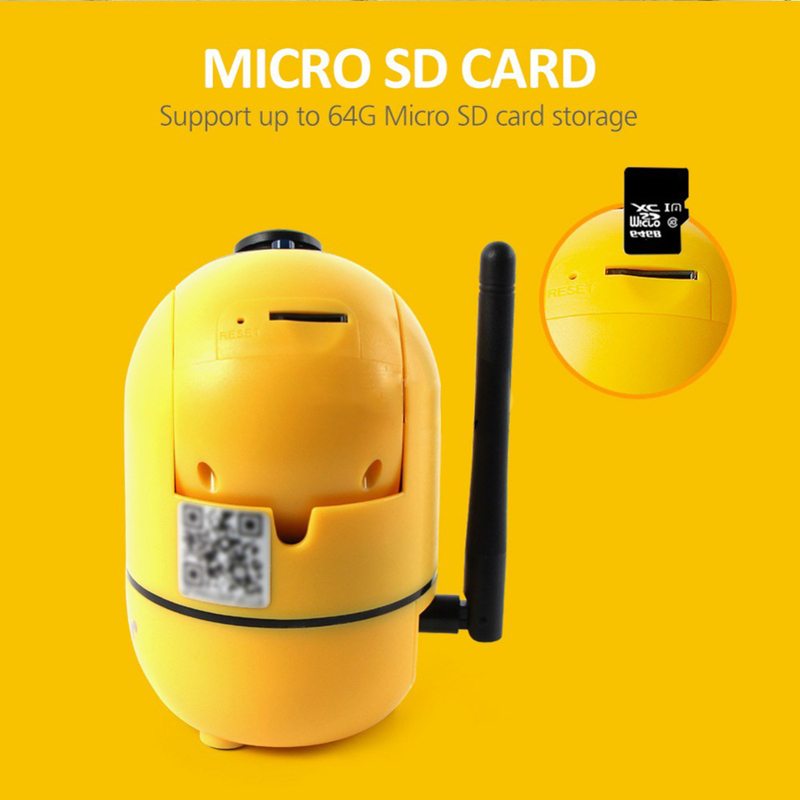 *Cloud storage + TF card and Motion detecting alarm,the camera will record in sd card automatically ,It also support alarm like eamil,FTP and GPIO ect.